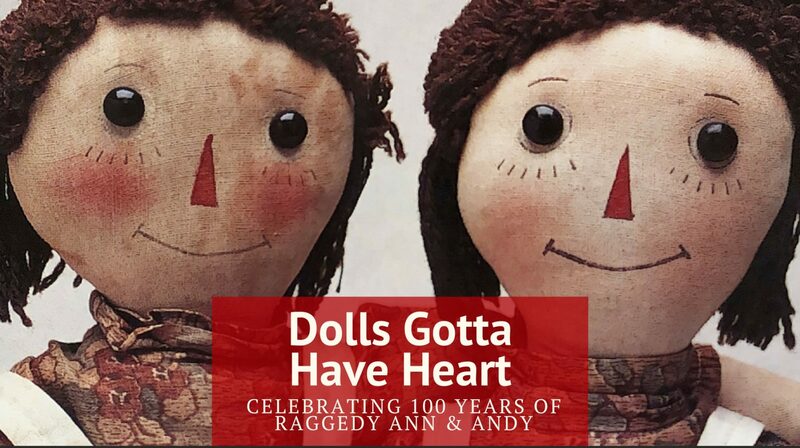 We are a fan blog about Raggedy Ann & Raggedy Andy. My sweet, dear departed grandfather shared this beautiful American staple ,especially for children when I was very young. Needless to say I fell in love and now get to share this with my children. I will be adding more posts and content to this blog as well as personal pictures concerning raggedy ann and raggedy andy. 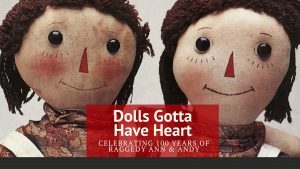 I am so very grateful to be working on something so wonderful to preserve the memory and past time of these American cultural iconic dolls. Thank you so much for visiting this blog and reading from it. I’d also love to connect with collectors as well.